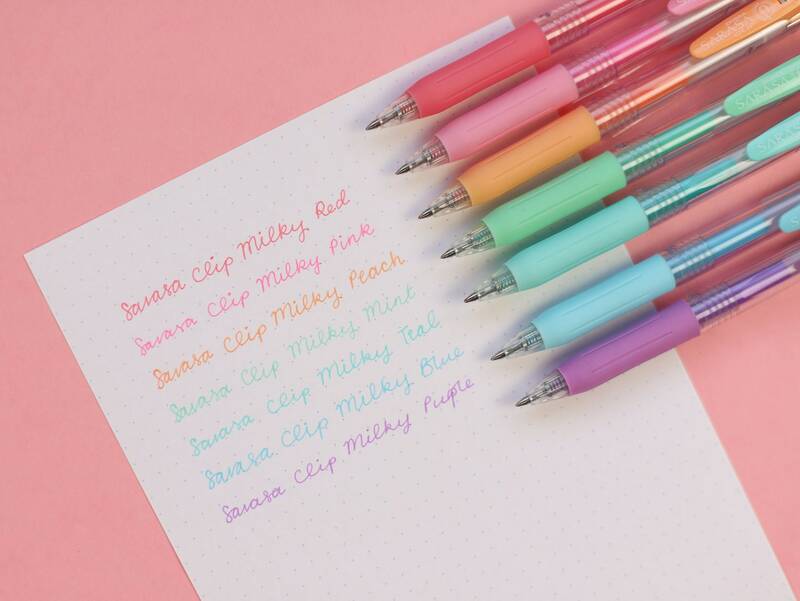 A must have for every Bullet Journaller's tool kit- these Zebra Sarasa Milky gel pens are perfect for adding colourful doodles and type! 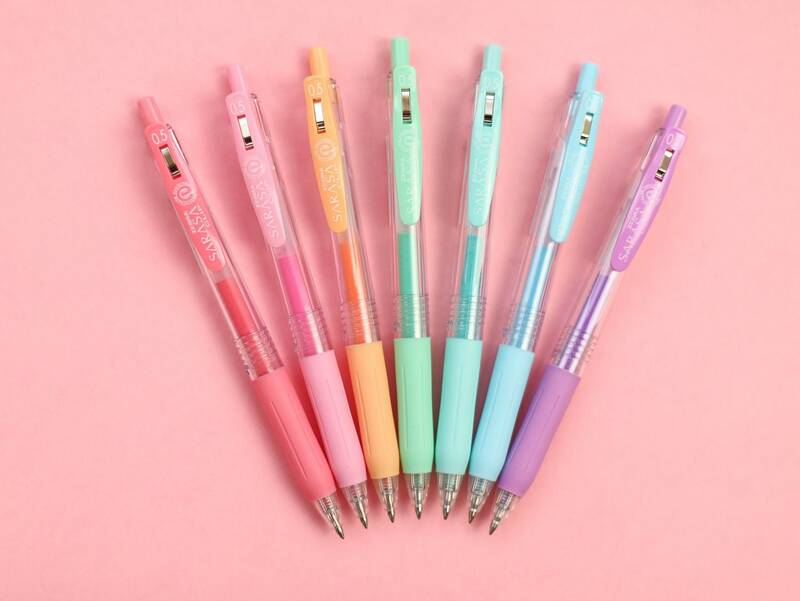 These pens are made in Japan and come in 7 milky gel colours with a 5mm gel nib. Each Sarasa gel ink colour is long lasting and waterproof once dry. 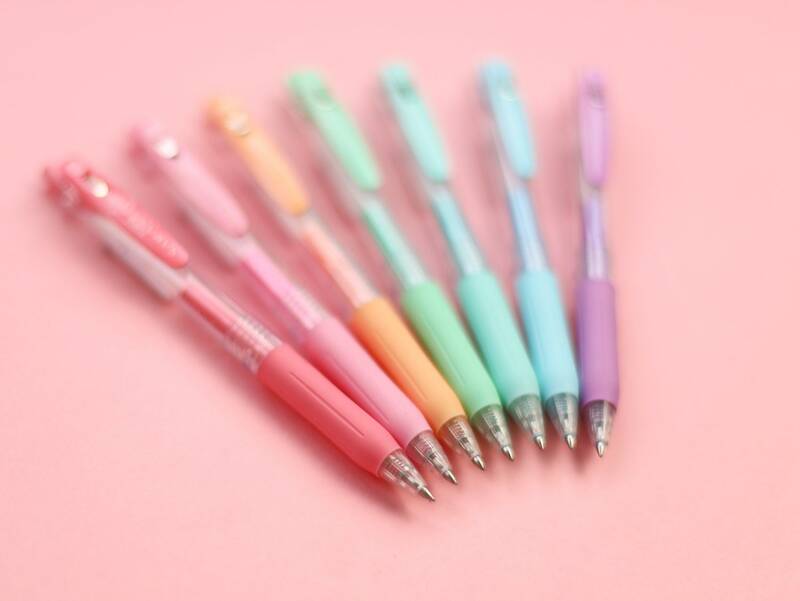 Each pen has a colour coordinated rubber grip and a springy binder clip too. 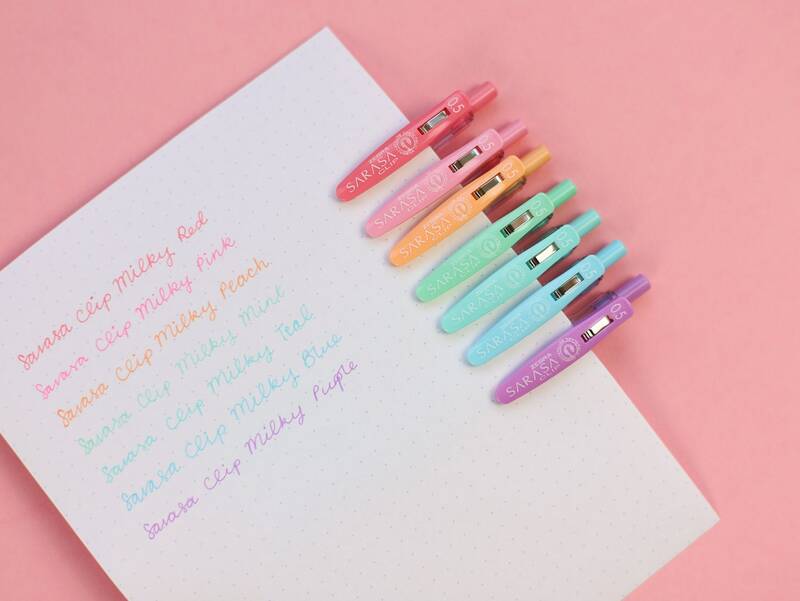 Sarasa Milky Gel pens are perfect for journalling as the ink sits on the surface of the page and won't bleed through. Dries quickly to a an opaque finish and works well on dark coloured paper too! 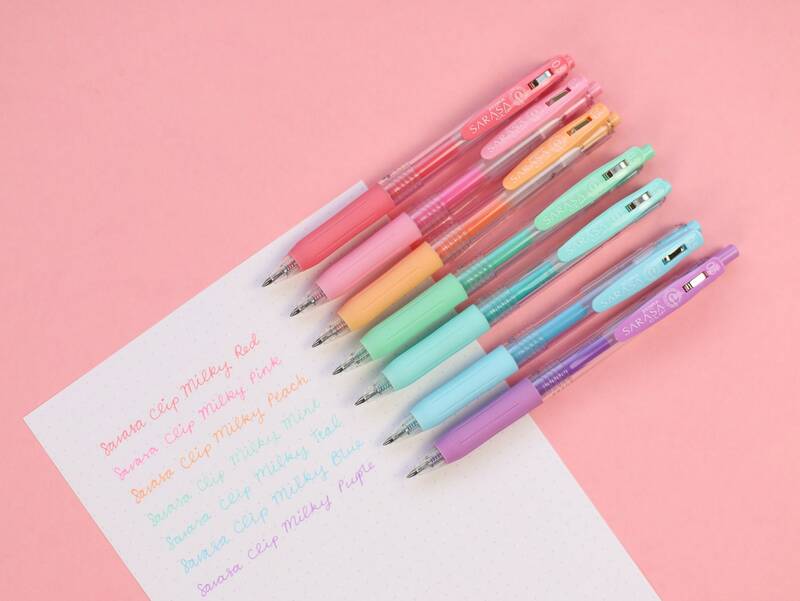 This listing is for one pen- select your colour before adding this to your cart. A really clean writer no smudges or skipped patches. 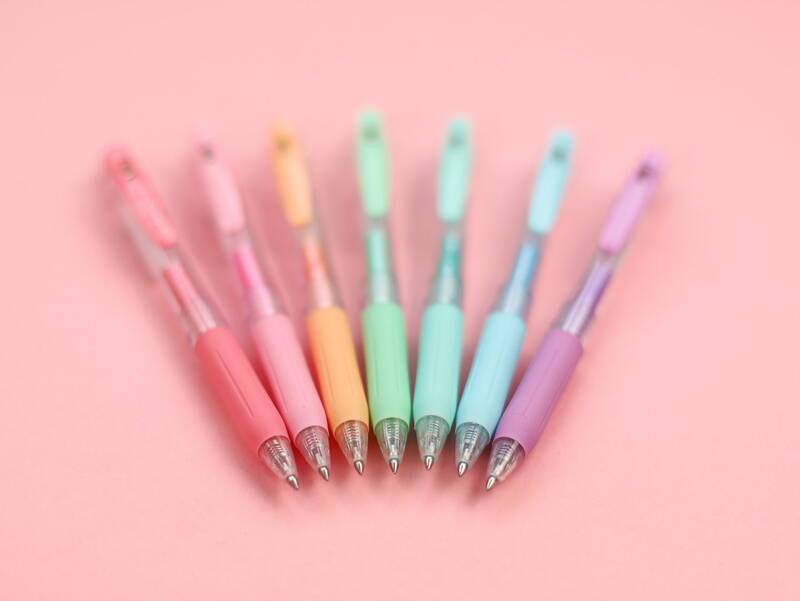 Great pen, fab colour. Fast delivery, thank you .